Date: Sunday, August 2nd; doors open at 5:00 p.m.
Funky, fabulous Morris Day was cast by high school friend Prince Rogers Nelson as the lead vocalist in the cool, street-wise funk band, The Time. The band, originally created as Prince’s alter ego to contrast his more soulful R&B sound, was later cast in Purple Rain, which captured the exploding Minneapolis music scene at its peak. Morris Day and his flair for fashion burst onto the public scene with the group’s self-titled album, The Time. 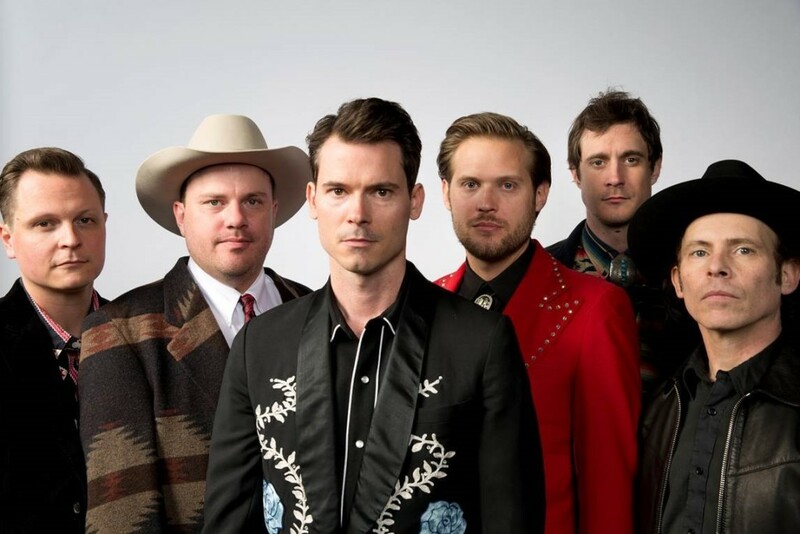 Soon after the world was introduced the prolific Minneapolis music marvel, the group went on to record three more albums. Day then went on to launch a solo career. 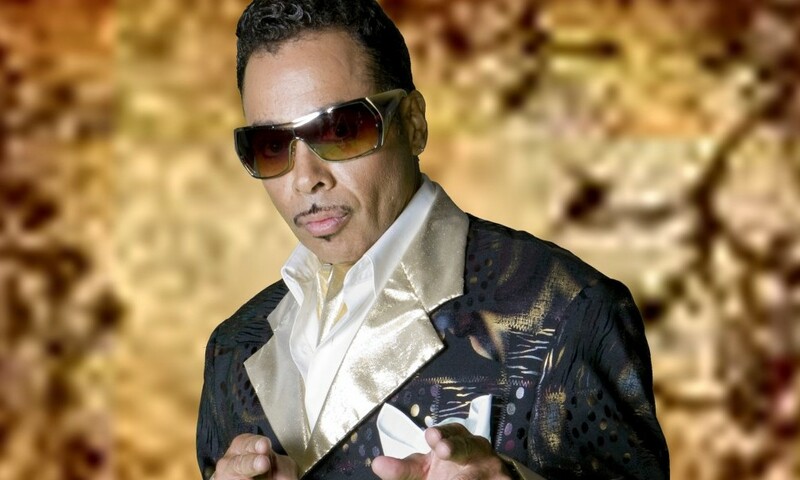 Combined sales of Morris Day’s solo work and The Time is in excess of 10 million units. 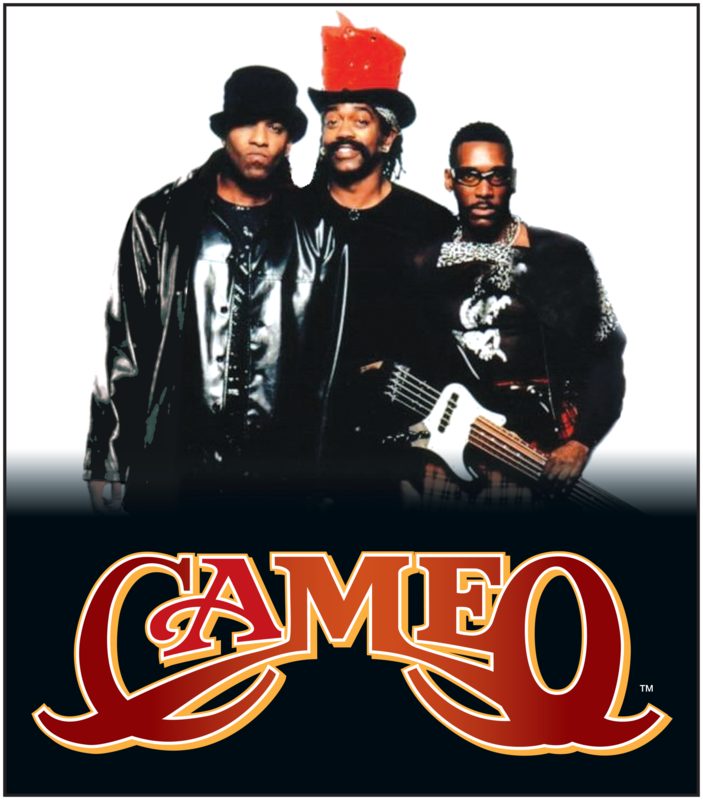 Cameo topped the R&B charts for more than a decade, selling more than 17 million albums, and is one of the most popular Funk/Rock and Soul bands of its era! From the ’70s through today, Cameo has been churning out trailblazing hits. Ready to introduce a new generation to its music, the New York City-based band is led by drummer Larry Blackmon, whose creative and determined mind, spirit and dedication to music has consistently propelled Cameo’s success for over three decades. 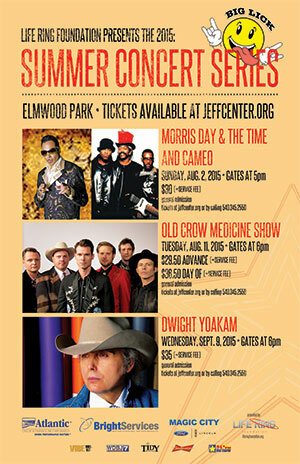 To read more about Morris Day and The Time and Cameo, download the full press release.